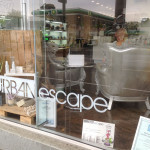 As the manager of Urban Escape Hair, Vanessa Plesnicar is an inspiring team leader. 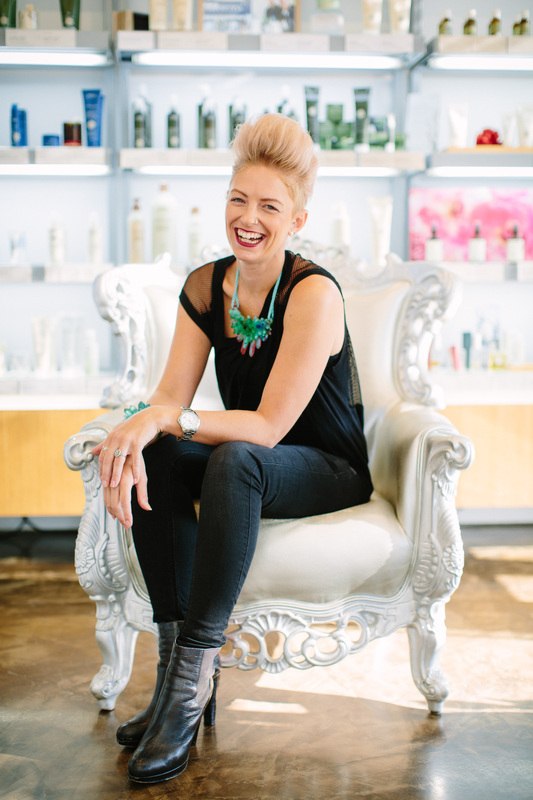 Vanessa brings over 17 years industry experience to the salon. With a passion for bridal work, she also specialises in achieving incredible natural colour for salon guests with blonde hair. As a true professional, Vanessa believes in exploring creativity in her work and nurturing personal and thoughtful interaction with guests so as to deliver a service that makes them feel fantastic. Constantly inspired by the amazing talent that surrounds her every day in the salon and from the industry at large, Vanessa is a true professional in every sense who executes her skills in the most caring and passionate of ways.